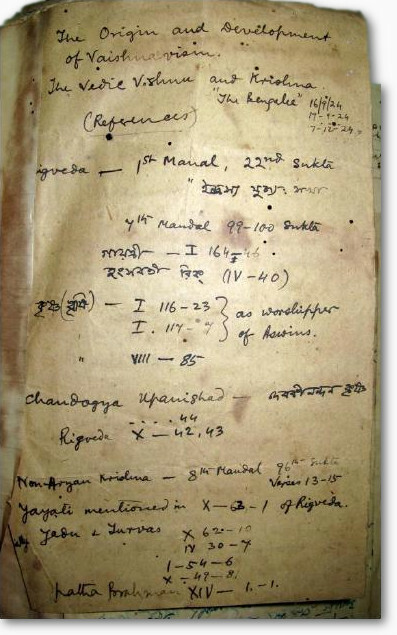 Our Manuscripts team made their second visit to Odisha in January 2013 gaining many new contacts and much information on possible manuscript sources. 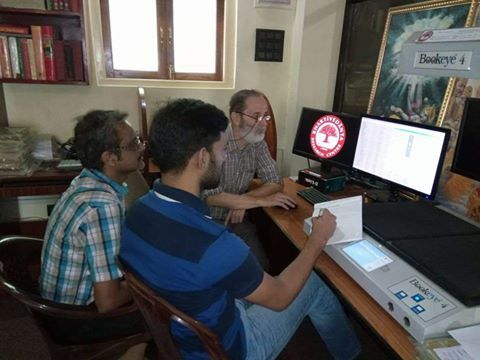 They were given access to the libraries in Ravenshaw University and the State Museum and made tentative agreements to work with them in the future. In the small village of Nayagarh, Udaypur, we discovered the Dasarathi Pattanayak Library and Museum. This library has an enormous collection of more than 17,000 manuscripts, 40,000 old books and a massive number of old journals. The owner was happy to give us access and we are planning how to catalogue the collection in order to identify which ones are important to scan for the BRC. Most importantly, our first excursion to Bangladesh commenced in mid-February 2013. 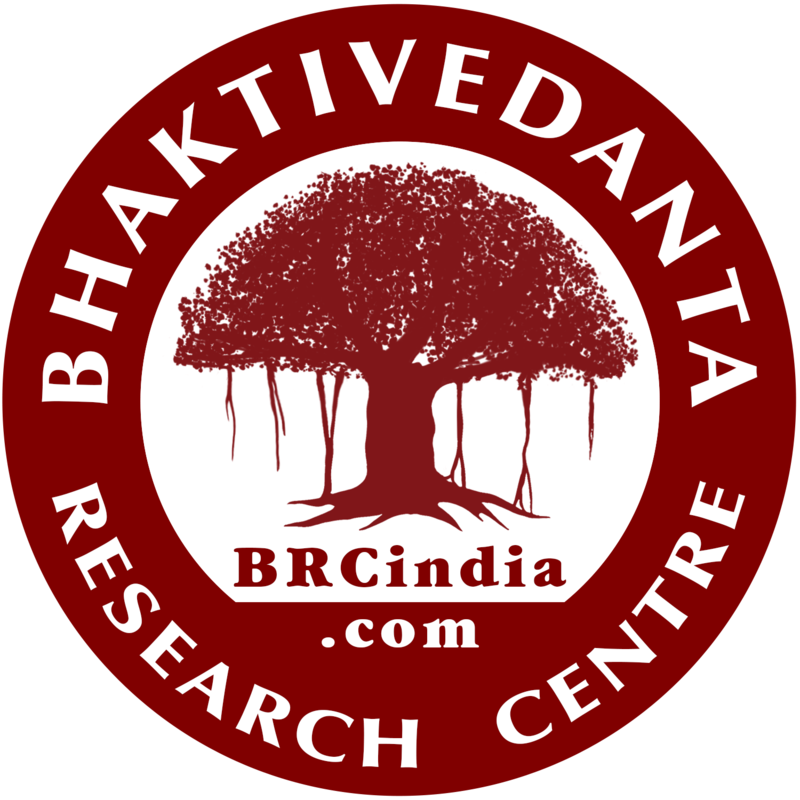 We have a number of contacts in Dhaka University where there is a large collection of Vaisnava manuscripts and books. Apart from this our team travelled north-east to Sylhet, the birth district of Lord Caitanya’s father Sri Jagannatha Misra as well as other important tirthas in Chittagong and Khulna. At Iswara Patasala, Coomilla we discovered a wonderful collection of 60,000 books and 9,000 manuscripts. None of it is catalogued and the collection is in danger of simply rotting away. The 87 years old custodian more than welcomed our offer to come there for an extended stay and catalogue the whole collection and show them how to preserve their works. BRC has made an offer to the managing committee and we are awaiting their positive response.